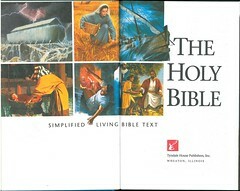 The Simplified Living Bible was published in 1990. 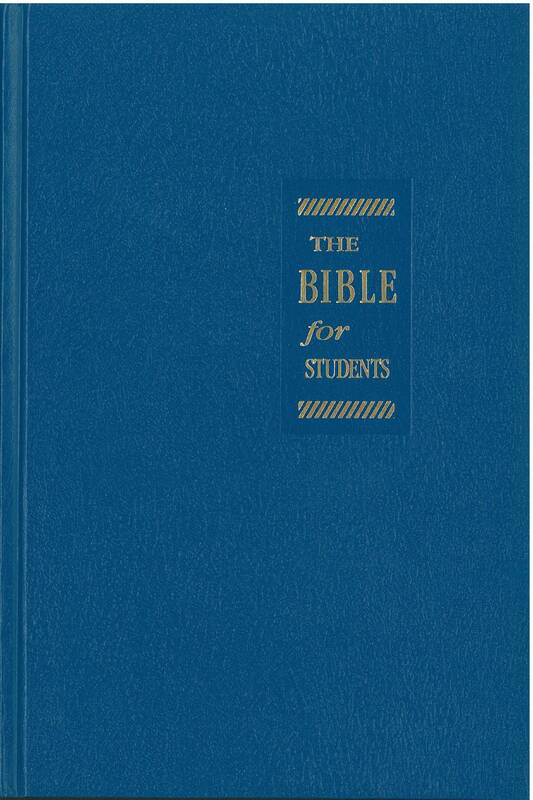 The text was prepared by Mark Norton and Kenneth N. Taylor (who was responsible for the Living Bible) and was adapted from the Living Bible. 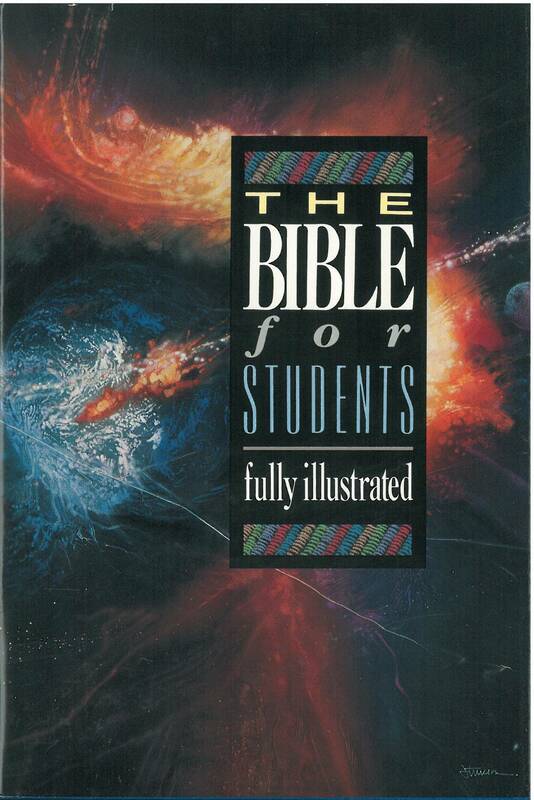 It was superseded by the New Living Translation in 1996. 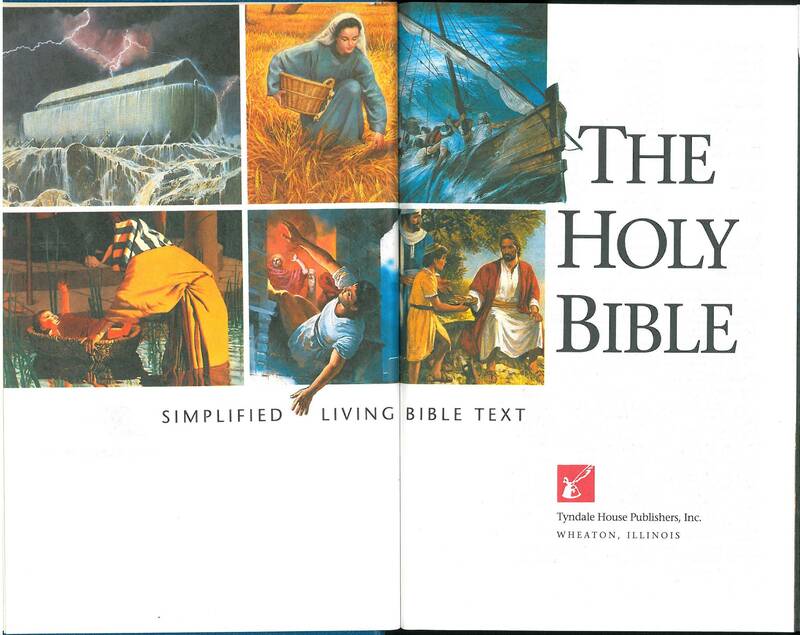 Click here for sample verses from the Simplified Living Bible. Images: Jacket, Cover, Title page.